American Express (NYSE: AXP) acquired Mezi, a personal travel assistant app that allows consumers to plan and book trips. 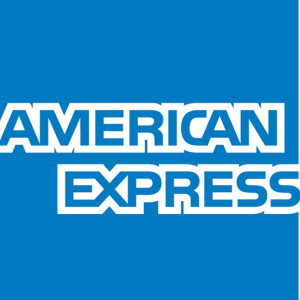 With the acquisition, American Express plans to enhance the mobile servicing experience for travel. Founded in 2015 by Swapnil Shinde, CEO, and Snehal Shinde, CTO, Mezi uses artificial intelligence (AI) and human expertise to allow travelers to message their requests for flights, hotel or restaurant reservations, and receive back recommendations and get travel arrangement. By learning travelers’ preferences and understanding the way customers make requests using natural language, Mezi gets smarter and more efficient over time. 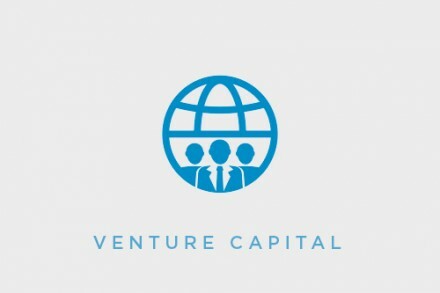 The acquisition of Mezi follows an investment made in 2016 by American Express Ventures, the strategic investment arm of American Express, as well as a pilot with American Express Card Members. For those currently already enrolled in the AskAmex pilot, it will continue to run through the first half of 2018. Going forward, Mezi will operate as a wholly-owned subsidiary of American Express and will continue to develop its core technologies and enhance its capabilities in digital travel concierge services. The company’s co-founders will continue to lead Mezi, and will report to Phil Norman, Vice President, Amex Digital Labs, Global Consumer Services Group at American Express.